The younger brother of a Tshwane University of Technology (TUT) student killed in 2016 during the Fees Must Fall protests has on Friday graduated with a Bachelor of Education (BEd) degree. Kevin Phehla is the first recipient of the Lesedi Benjamin Phehla Scholarship. The Scholarship was named after his late brother. A dream come true for Kevin Phehla after his brother Benjamin died fighting for free education at the Tshwane University of Technology. To honour Lesedi Benjamin Phehla, TUT created a scholarship named after him. His family is ecstatic for the opportunity. 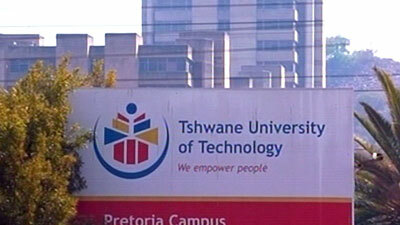 TUT says Benjamin Phehla’s death could not go unrecognised. Phehla looks forward to raising the family flag. The post Kevin Phehla raises family flag with graduation appeared first on SABC News – Breaking news, special reports, world, business, sport coverage of all South African current events. Africa's news leader..